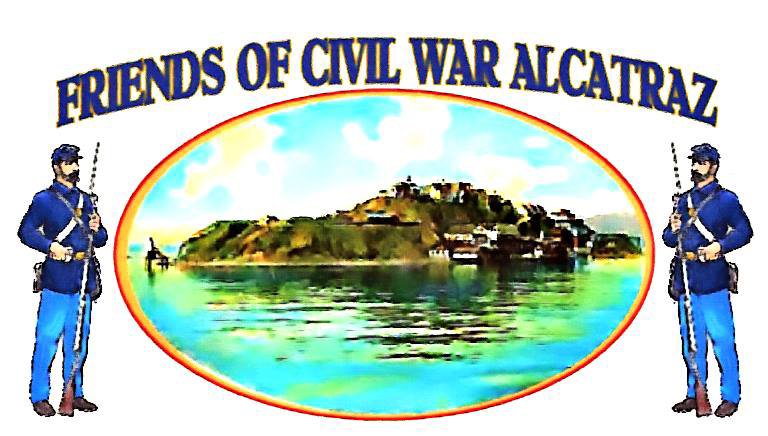 Friends of Civil War Alcatraz was founded in 2005. It is a nonprofit organization of historians who are working to share the history of the Civil War and the role of San Francisco in the Civil War experience (circa 1861-1865). In partnership with the National Park Service on Alcatraz Island, we work on educational and interpretive history projects as well as conservation, research, planning, and park improvements.